To celebrate the UEFA European Championships kicking off this June, Castle Grange are offering huge discounts on the Optoma EH Series. Optoma’s EH series of projectors are perfect for any club, pub or bar broadcasting the Euros this year. The EH series comprises of the EH416, EH504 and the EH515; offering a range of display sizes in full HD. Now is the time to take advantage if you want to save hundreds on any of these projectors. We ensure you have peace of mind with a 2-year return to base warranty on any of these projectors. The slogan for the EH504 is ‘bright and versatile’. 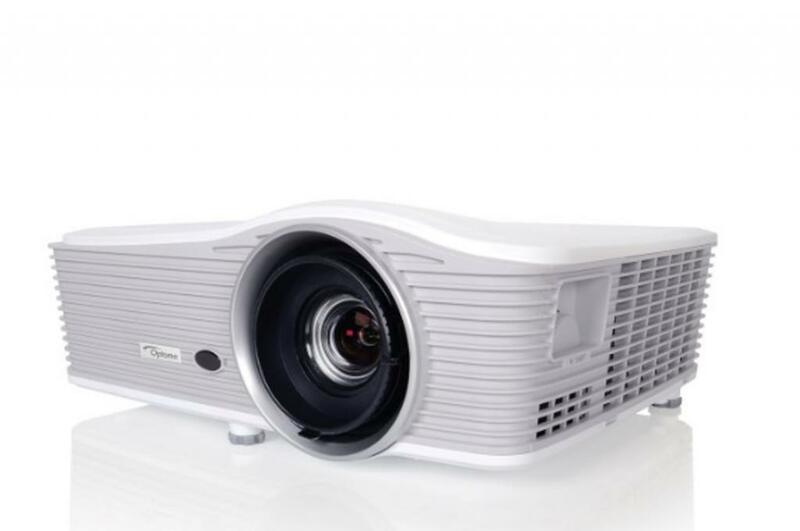 The projector with the ultimate control over its Eco-friendly features and its 3D or 2D projected screenings is available to you for £1,219 (excluding VAT) which is reduced by over £600. 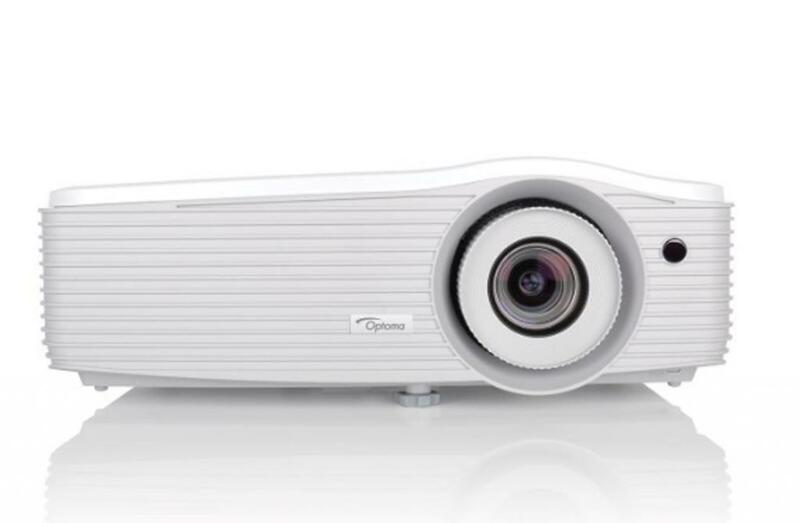 If you will not settle for anything but the best, then the Optoma EH515 is the projector for you. The brightest lamp in the series is sure to impress, with its 5,500 ANSI Lumen, 1080p screening. It is an ideal centrepiece for any club, pub or bar. 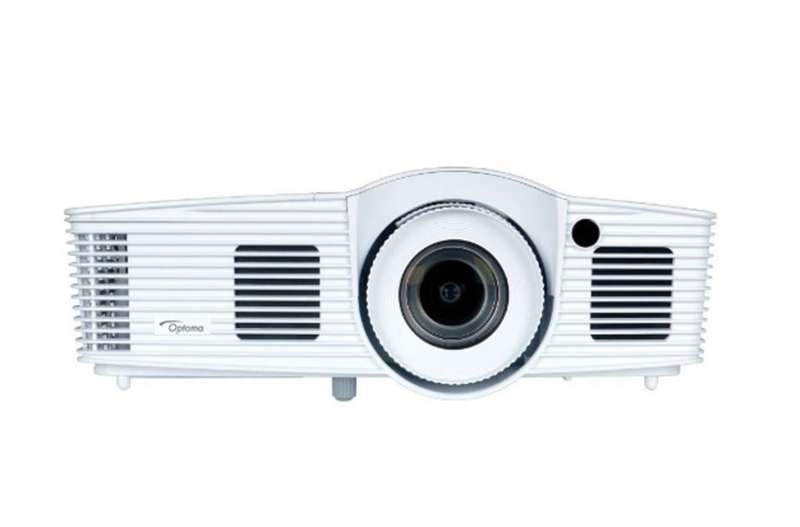 This powerful projector is available for just £1,499 (excluding VAT)! Our professional in-house engineers will deliver and install your projector. This service starts at just £99 per install. For more information or an unbeatable quote, contact our sales team on 01642 777989 or use the ‘Enquire’ tab to the left of this page.